Father’s day is quickly approaching and if you’re like me and struggle with gift ideas for guys, here is a list of 10 father’s day gift ideas that any dad will appreciate. Seriously, why are guys so difficult to buy for? Hopefully this list will help you find the perfect gift for the dad in your life whether that be your dad, grandfather or spouse. While you’re here, download the free printable father’s day card to go along with your gift! is super cool because it’s keychain size AND you can choose from a variety of colors! is sure to be a hit. The one in the link not only looks like it should cost way more than $30, it also has over 100 customer reviews and a really high rating.
. Just be sure to get a feel for his preference in wallets. Some guys are very particular about bi-fold vs tri-fold money clip etc. 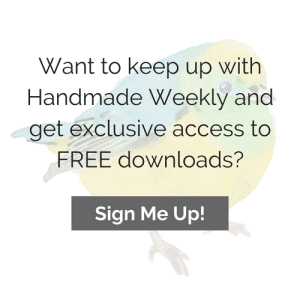 Find out what he carries now and just get an upgraded version that has a similar design.
. Whether you’re laying tile, doing carpentry or hanging drywall, an angle template tool is sure to make the job go smoother. I know because I have it and use it all the time!
? How awesome would this be mounted on a deck or at the bar in his man cave? has some pretty cool built in technology. You can use it with Miracle-Gro Liquafeed or any timer and it works with a ton of quick connect accessories. for so many reasons. They are made in USA of recycled materials, BPA free and the liner isn’t porous so you don’t have to worry about bacteria growth! is sure to hit the spot! and others direct from Amazon’s website so you don’t even have to leave your house to buy this gift. 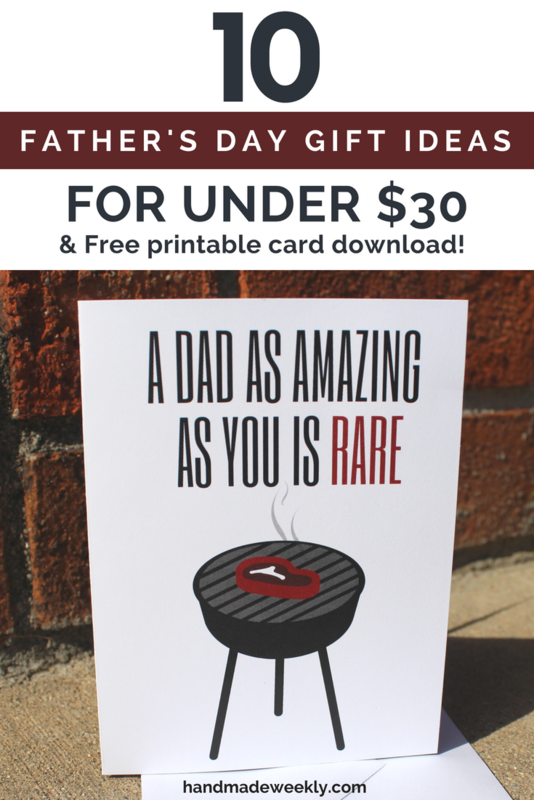 If you’re looking for a card to go along with your gift, you can download a grill themed fathers day card by clicking on the link below. Fathers Day Card <<< CLICK HERE TO DOWNLOAD THE CARD IN .PDF FORMAT. This card is for personal use only. You can print as many as you want to give to your loved ones but under no circumstances should you resell or distribute the file as your own design. It prints on a standard 8.5″ x 11″ sheet with two identical cards on the one page. You’ll just need to cut it down the center and then fold the cards in half. If you don’t have a printer at home, it is easy to print at a copy shop such as Staples or Office Depot. I uploaded mine directly to Staples website and chose 110 lb card stock. Less than 30 minutes later it was ready for me to pick up and it only cost me $0.67. That’s right, less than a dollar for two cards! If you want to put it in an envelope, the cards end up being 4.25″ x 5.5″ when folded in half. This makes them fit perfectly in a standard A2 envelope Like these that can be purchased on Amazon. What is your go to father’s day gift? Hahaha… this card is amazing! My husband likes his steak very rare so this made me laugh. I’m totally pinning it for future inspiration! 🙂 Thanks!